Join Newable for this friendly, informal and effective networking event to develop your network with businesses from across London. 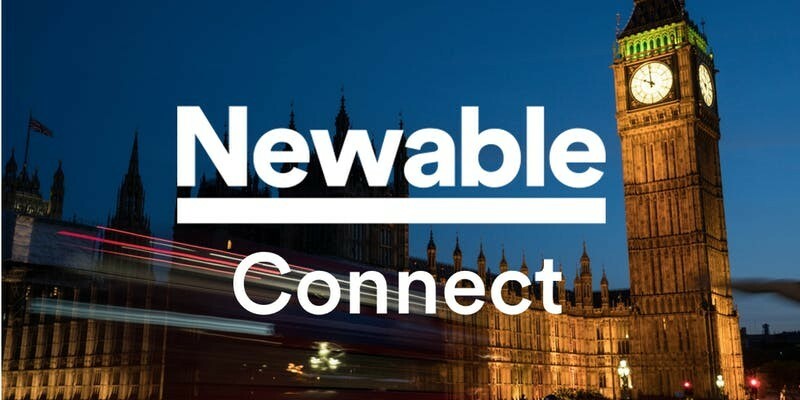 Newable Connect is a great platform to unlock opportunities with potential partners and tap into leading advice on building, growing and scaling your business with our team of advisers. Who is this event best-suited for? Tickets are COMPLIMENTARY with food and beverages available for purchase. We hope you can join us - Why not invite a friend who would enjoy the opportunity to discuss the development of their business? If you do not receive an email, please check your spam/junk folder or contact your IT team. If you still have not received an email please inform the event contact: businessevents@newable.co.uk.